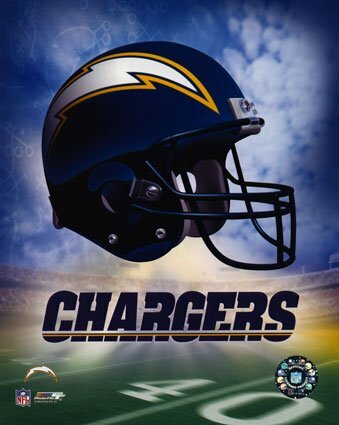 Fans of the Chargers in the San Diego area may not be able to watch the team's home opener against the Jacksonville Jaguars this Sunday as the team is expecting to end a streak of 48 consecutive sellouts. According to NFL rules, non-sellout games must be blacked out on local television. The last time a Chargers game was not televised in their home city occurred on November 7th, 2004. According to team officials, there are about 8,000 general admission tickets which must be sold today in order to prevent the blackout.